The survey by Changing Markets, a campaigning organisation, found high concentrations of acrylamide at levels significantly higher than the European benchmark. 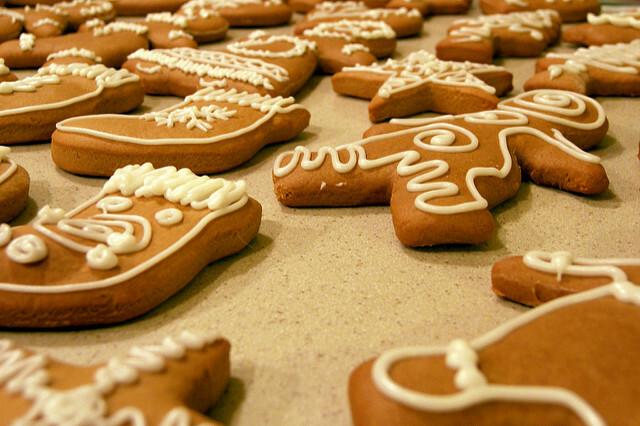 The maximum acrylamide level was found in a sample of Elisen Gingerbread from Lindner, which recorded a concentration of 1522 µg/kg, fifty times higher than samples with the lowest concentration. “This is twice as high as the maximum levels found in a recent survey of acrylamide in gingerbread products on sale in Norway and 50% above the EU benchmark (1000 µg/kg),” the organisation pointed out. Meanwhile, last week, Croatia and Hungary also recalled two batches of baby biscuits with high levels of acrylamide at 1020 µg/kg. Acrylamide is a chemical compound that typically forms in food products such as potato chips, bread, biscuits, and coffee, during high-temperature processing (above 120°), including frying, baking, and roasting [See background]. 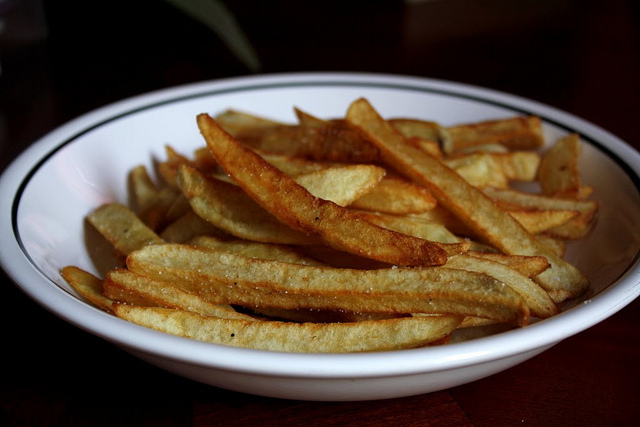 The European Commission declared its intention to adopt binding measures to tackle acrylamide in food on 25 October, but an EU spokesperson recently told EURACTIV that the vote on the draft regulation on acrylamide “could be foreseen at a later stage next year”. Food and consumer organisations recently went a step further and claimed that the Commission’s proposal had the “wrong legal basis”. Safe Food Advocacy Europe (SAFE), in conjunction with Corporate Europe Observatory (CEO) and ClientEarth, sent a legal letter to EU Health Commissioner Vytenis Andriukaitis claiming that the legal basis of the draft regulation on acrylamide is “wrong” and does not comply with the higher-ranking law. Currently, the draft regulation refers to indicative values that are not mandatory and the NGOs want a binding maximum level of acrylamide for different food categories. Consumer organisations believe that this incorrect legal basis directly affects the “maximum levels” provision. Nuša Urbančič from Changing Markets insisted that the test results showed that low acrylamide levels are very achievable. 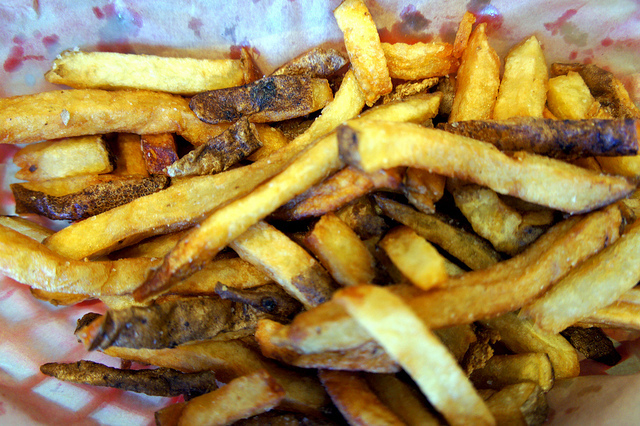 “There is no reason why products with high acrylamide levels should still be sold, in total disregard of the long-term health impacts of the most vulnerable consumers,” she noted, adding that the current regulatory framework should be improved and the Commission must put in place maximum limits for acrylamide at much lower levels than the current proposal suggests. “Germany should do what Croatia and Hungary have done and recall ginger biscuits above the benchmark, as these may also be consumed by children,” Urbančič warned.